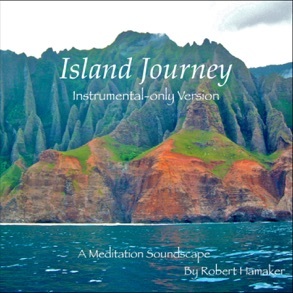 For those who prefer to use this soundscape as a background for their own guided mediation, or just prefer the music by itself. This is Island Journey with no narration added. For a long time I have been aware of the nature in some instruments in the percussion family to put you easily in a trance or meditative state, then take you to many wonderful places in your mind’s eye. Having amassed an amazing collection of wonderful and incredible instruments over my career, I decided I wanted to put this project together to share their powerful sounds and vibrations. This is a guided meditation that I visualized during a spiritual retreat. 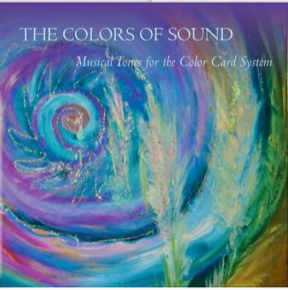 It is shared here using music to put you in a relaxed state and create the meditative experience I had. I use a variety of percussion instruments, to awaken your imagination and energy centers. 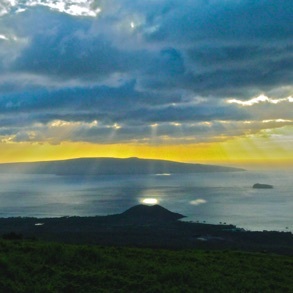 You will be guided down your chakras then taken by boat across the mysterious seas of the subconscious to the island. Here you will choose a crystal from the beach and journey further inland and come to a healing fountain. Then you will choose an area in your life to heal and watch as the old energy is washed away and transformed. All music for this project was conceived and performed by Robert Hamaker except for the Prelude and Adagio which are composed by Edith Hamaker. Narration by Deborah Fruchey. This lively Jazz arrangement of the Horace Silver composition is featured as the opening music for the Sixth Sense Radio Show. 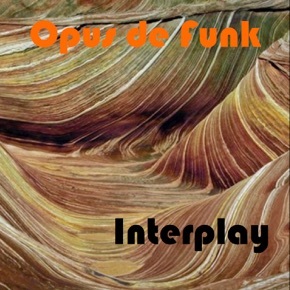 Opus de Funk was arranged and recorded by the group Interplay which is a group based out of the San Francisco Bay Area. It features Ben Barron & Bob Brumbeloe on Jazz Guitars, Randy Hunt on Bass, & Robert Hamaker on Drums. 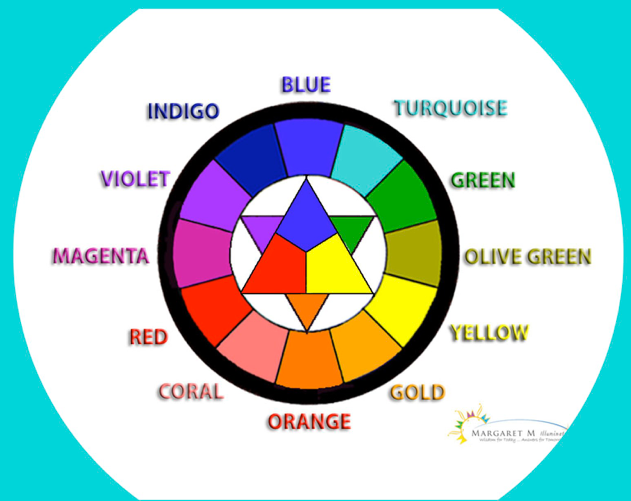 Did you know that each color relates to a part of your body and a set of personality characteristics? That too much or too little of a color can be connected with particular health problems? Most people don't realize that we can work with these colors in many easy ways to improve ourselves and make our lives better. Here for the first time is a thorough guide to integrating color into your personal work of self healing and spiritual evolution. Now available for purchase as an ebook!